At the helm of Fontayne Selections is director Julien Craeye. A native of Troyes, the historic Capital of Champagne, Julien’s young life was spent immersed in the rich wine heritage of the region. Raised just a few cobblestoned streets from the famous vineyards and original manors of the Champagne Counts, Julien has experienced the very best of the province. “Where I come from, you start drinking Champagne at a young age – we don’t drink it to necessarily celebrate something, but when someone comes over, it’s a tradition to pop a cork to welcome the guests”. Julien’s love of great wine and food was further heightened in his early 20’s, after travelling across Europe as a professional motocross athlete. 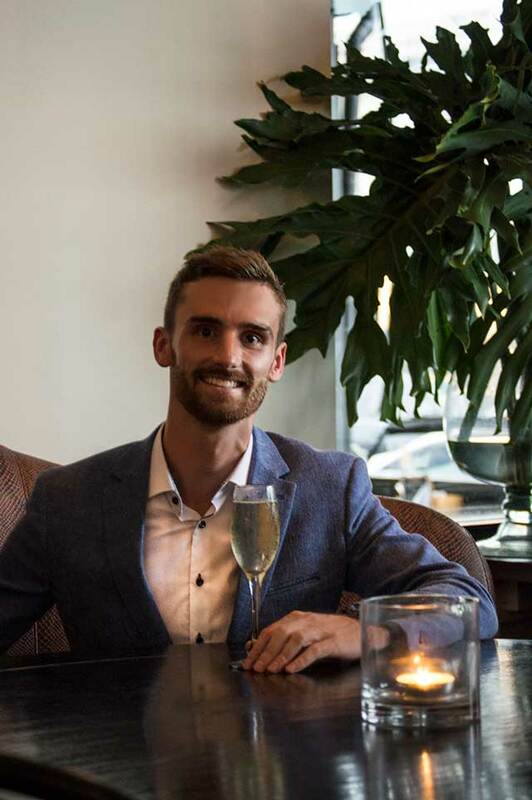 Now based in Australia, Julien has turned his energy to introducing a deeper affinity with champagne culture to tables across our nation. 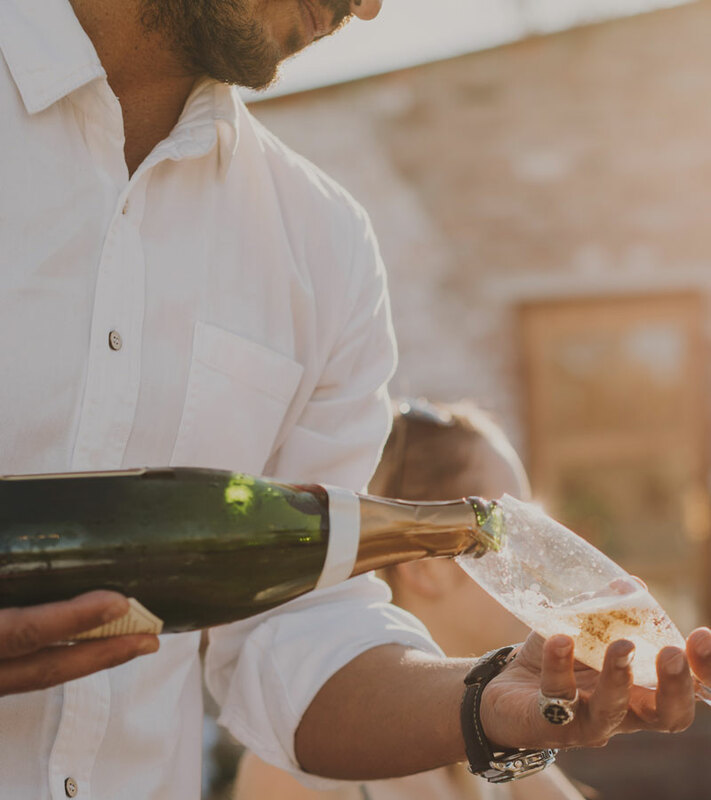 “Even while travelling in Europe, I would always find time to stop back home – time with family and friends always meant sharing a great bottle of local Champagne. I’ve come to realise how important and magical this tradition is. With 45 supple hectares of noble Chardonnay and Pinot Noir Champagne vine, Champagne Laurenti is a 95-year favourite due to their superior quality fruit. Careful cultivation management ensures the natural clay-limestone soil of the vineyard produces a flavoursome fruit, and combined with ample sunshine, develops a character-filled champagne. 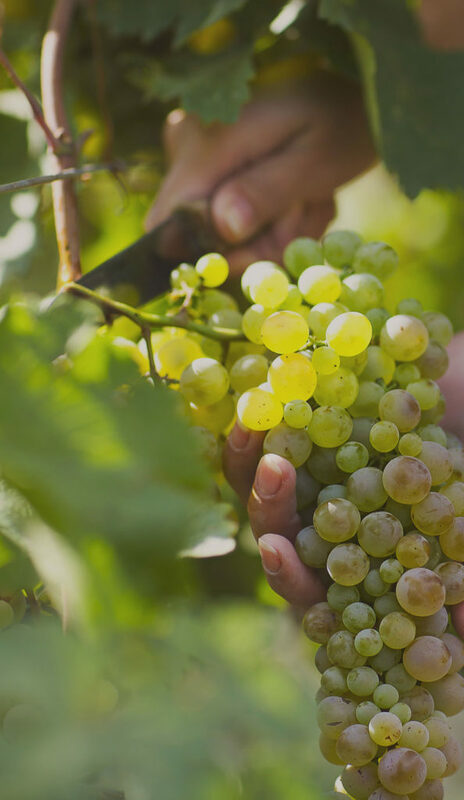 Maison Laurenti uses only the finest grapes, grown by their own hands, in every bottle. The first range held exclusively by Fontayne Selections heralds from the 95-year-old house of Laurenti. Located at Les Riceys, a prestigious Champagne village with a rich past, Maison Laurenti’s pursuit of excellence has been passed down through the generations. Bruno, Joseph and Dominique Laurenti are the 3rd generations of winemakers, who ensure the company’s future today. Superior blending is a natural expression of the Laurenti know-how, passed down through the family generations. Using their own superior-grown grapes, alongside a minimal use of sulphates, guarantees a blend with finesse and substance. 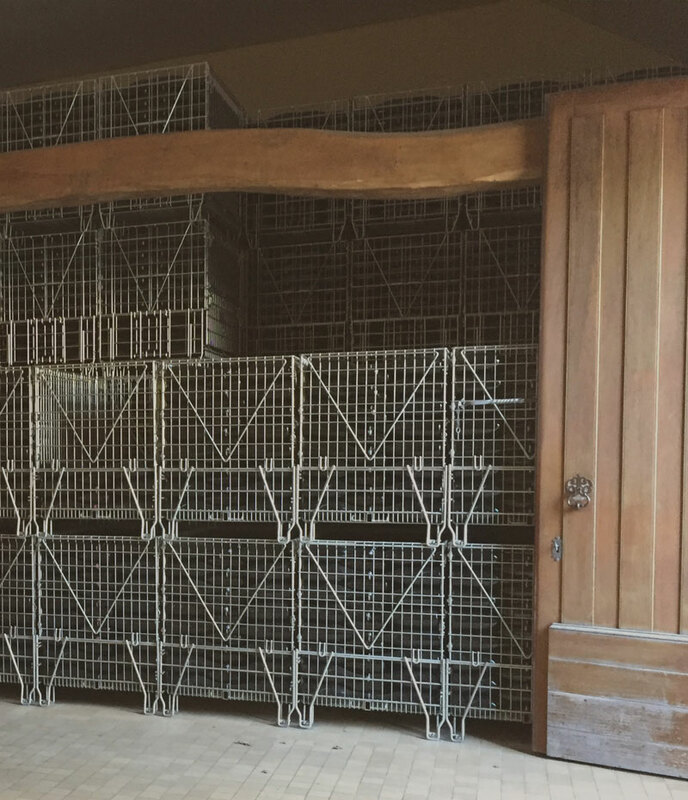 The Champagne varieties are left to mature in the House cellars for at least 3 years, enriching with flavour from their time in 228-litre oak barrels, while also benefiting from the resulting smoother taste.